What's in store for you at the HELLO KITTY LIVE? 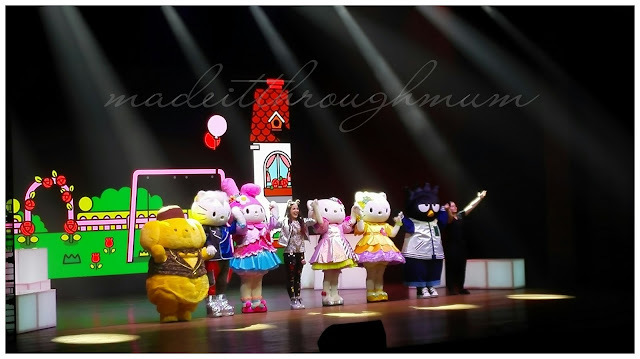 Hello Kitty live is a story of friendship, talent, hard work and passion for creativity combined with fantastic fashion and costumes, specially designed by Tokidoki for the show. 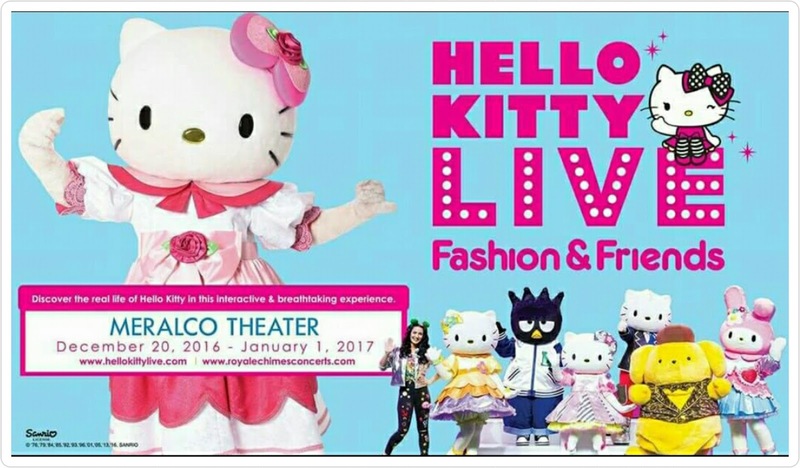 Hello Kitty Live - Fashion and Friends is an innovative project launched by Zen Tiger Live in collaboration with Sanrio Europe and Warner Music, aimed to create a series of stage shows centered on Hello Kitty and friends. Kids and kids at heart and Hello Kitty's fans of all ages will be given the chance to meet their idols and experience a great story full of interactive scenes and dance numbers on the notes of the latest pop hits. A whole new experience made even more engaging by cutting edge technology, original animations on mega HD led walls and special effects. Set in modern-day London, Hello Kitty is a young, modern girl who is full of dreams and ambition for her future. But before she can get there, she is faced with a challenge ahead. 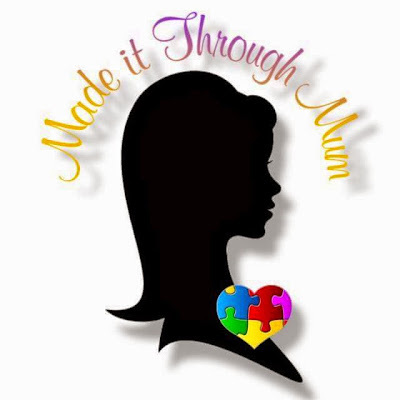 Luckily Hello Kitty is not alone and with the help of her fantastic friends she will take on this amazing opportunity that can change her life forever! 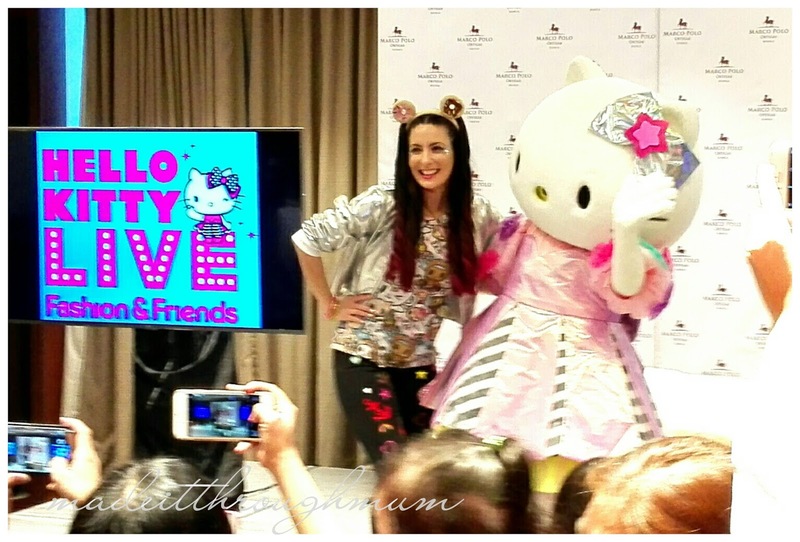 The producers of HELLO KITTY LIVE - FASHION and FRIENDS seek to present Hello Kitty with a more modern image. While keeping the core values of kindness, politeness, and friendship, the HELLO KITTY LIVE team intends to portray Hello Kitty as a contemporary girl, up to date and curious, in order to create an even stronger bond with her fans. The goal is reached by the choice of the vocabulary, polite but familiar to the young audience, and of the music. HELLO KITTY LIVE is a "Pop Show" in the truest sense, the soundtrack features high calibres artists including Charli XCX, Bruno Mars, Kylie Minogue, Echosmith, Clean Bandit, Flo Rida and many more. The concept behind the music and sounds of HELLO KITTY LIVE has been conceived following the character's profiling. Kitty is up-to-date, and so it has to be her musical environment. 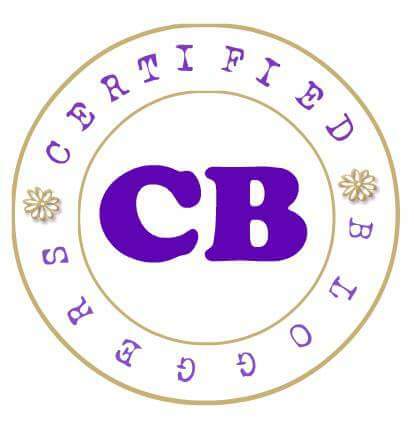 From the girlish pop very popular among teenagers to classy evergreens. 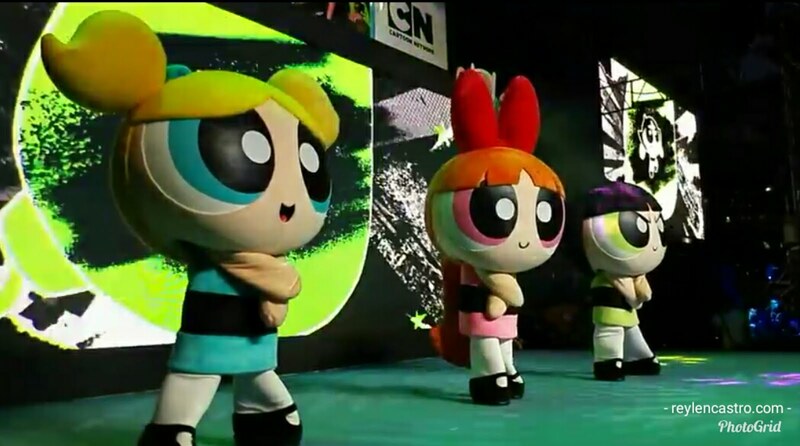 The intro and outro theme are original tracks, composed by cutting edge music artists and part of a special music project dedicated to HELLO KITTY LIVE. Who's joining Kitty on stage? Of course her twin sister Mimmy, her bestfriend My Melody, and her boyfriend Dear Daniel are there. Together with the troublemaker Bad Badtz-Maru and the eaay going Pom Pom Purin. Hello Kitty's parents are making a virtual appearance on the LED wall. 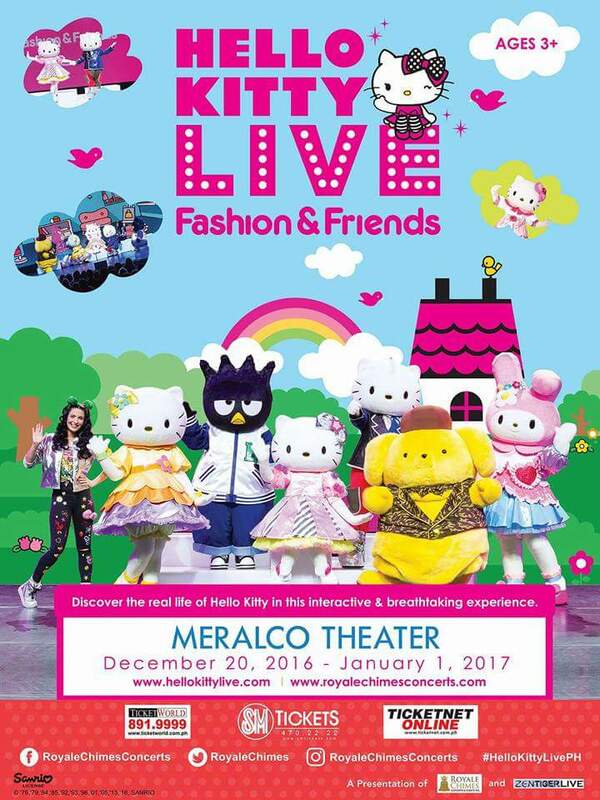 HELLO KITTY LIVE - Fashion and Friends goes on stage at the Meralco Theater from December 20 to January 1. The show is made possible by Zen Tiger Live and Royal Chimes Concerts and Events Inc. with the support of Marco Polo Ortigas Manila as the official residence, Warner Music Philippines, ABS CBN, ABS CBN Lifestyle, Sky Cable, Lifestyle Network, Aficionado, Outdoor Asia Ads Services Corporation, Globaltronics Inc., Manila Ocean Park, Manila Bulletin, The Philippine Star, The Manila Times, Business Mirror, Retro DCG-FM 105.9, Energy FM 106.7, Wish 107.5, Home Radio 97.9, Clickthecity.com, Inquirer.net, Mb.com.ph, Philstar Global, Philippine Concerts, Manila Concert Scene and MNL Online. 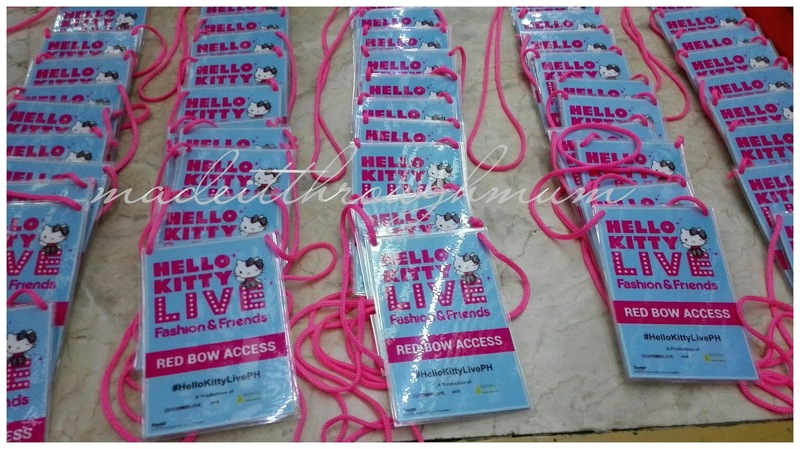 After each show, a meet and greet with photo opportunity together with the cast awaits those who will avail of the Red Bow Access at the venue on a first come, first serve basis. 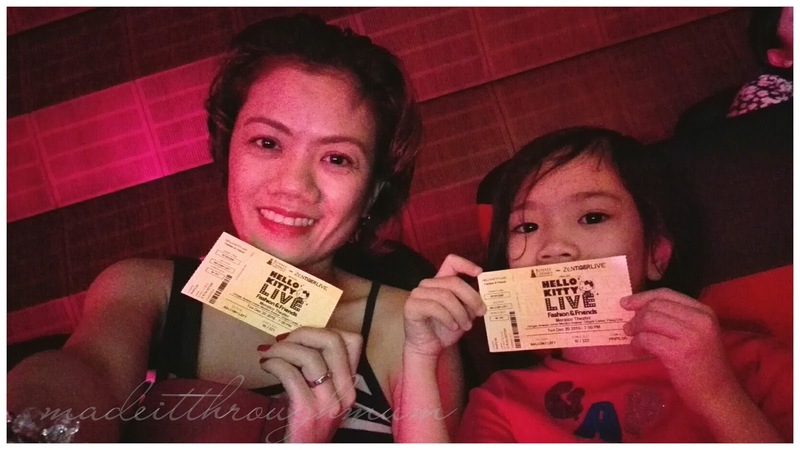 Show tickets are available at Ticketworld , SM Tickets and Ticketnet. 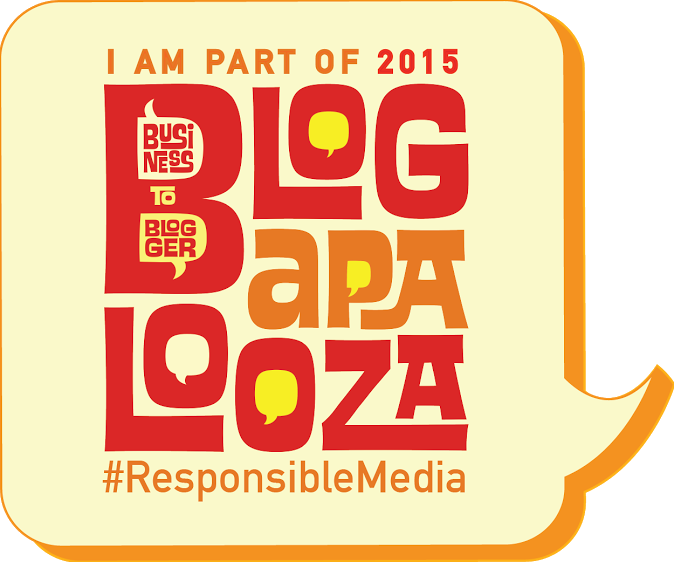 For more information, call 0906 - 418 0786 or 0918 - 4972121. Unica Y and I had fun!